David Jones have some really good GWP offers going at the moment and one that I did take advantage of was theBALM. 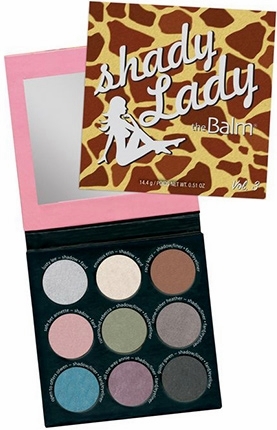 If you spend $27.95 or more across theBalm range you will receive a ShadyLady Vol 2 or 3 eyeshadow palette valued at $49.95 for FREE!! I decided to take advantage of this offer as I have been wanting to pick up the Meet Matt(e) Eye Shadow Palette for a while now and this offer was just too tempting to wait any longer. I chose the Shady Lady Giraffe Palette Vol: 3 as the shades were lighter and more suited to my complexion. 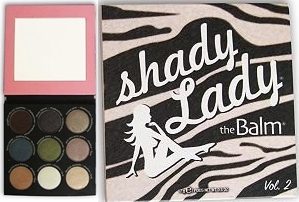 The other palette available was the Shady Lady Zebra Palette Vol: 2. This offer was also available online but when I went to check if it was still available their website was down so you may have to visit your closest DJ's. I will be doing a fuller review of these two palettes with swatches when I have played around with them a bit more. Here are close ups of my two palettes, love the shade names especially on the Shady Lady Palette. Great selection of colours, I am really excited to finally own the matte palette but pleasantly surprised by how gorgeous the colours are in Shady Lady, all very wearable shades and a good mix of light and dark. What do you think, pretty good deal huh? Two palettes for the price of one. They are available at David Jones while stocks last if you want to pop in and pick one up for yourself. 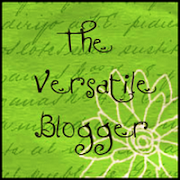 It was a fantastic offer really glad that I could get two palettes for the price of one! 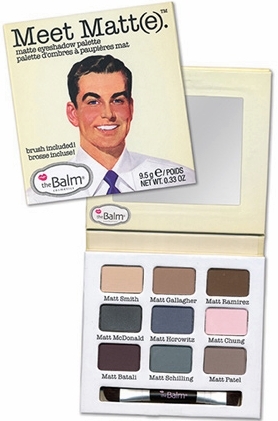 Awesome offer; I love TheBalm shadows, especially because they can be used as longstaying eyeliners with a wet brush...Meet Matt(e) is one of my HG palettes! You really should check out David Jones online that's where I do most my shopping, my Dj's is over 100kms away it's easier to shop online. Glad you like the palettes. I'm really tempted to take advantage of this offer, its amazing value but I really dont need another eyeshadow palette! So pretty! Great deal too. Great shades, and great deal too!! Thank you Jenny I was really happy with the deal too! I like the palette you got! A fab deal. Although I haven't been to adventurous with colours for the past year, my browns and taupes all hit the pan. I know what you mean as tempting as it is sometimes you have to say no! Been wanting to pick up the meet matte palette. Thank you for the info, I will be checking out David Jones this weekend. Hope they still have the GWP. Your welcome, I hope you are able to pick up the GWP, I think it's been pretty popular.